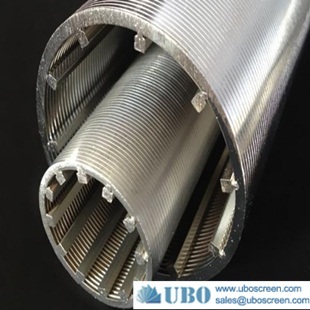 Perforated Pipe Based V Wire Screen for Sand Control combines the hydraulic efficiency of a continuous slot wedge wire screen with the strength of a pipe, so it is also called double layer screens. 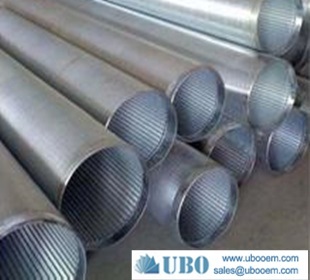 2 types base pipe here perforated pipe and slotted pipe usually. 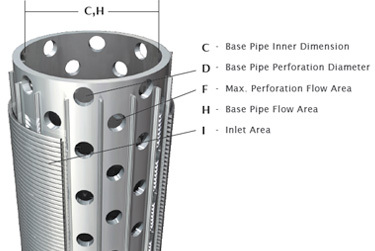 Every hole and slot on the base pipe is visually inspected and cleaned of burr material. 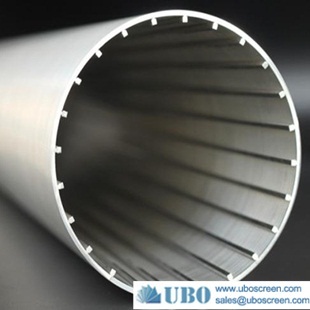 Base pipes can be manufactured using stainless steel grades or carbon steel casing. 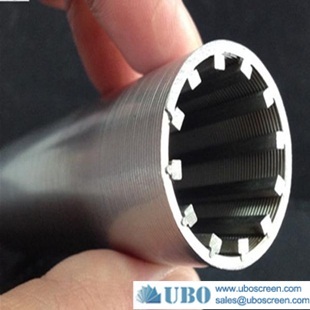 Screen and pipe are welded together to make a rugged, reliable unit for deep vertical wells and long, horizontal remediation of supply wells. 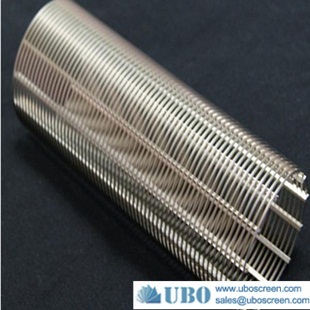 The pipe based screen is recommended when high collapse resistance is required and when the screens’ length generates a high longitudinal constraint. 1. 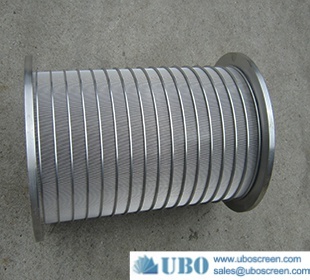 Internal quality control of wrap wire specifications. 2. 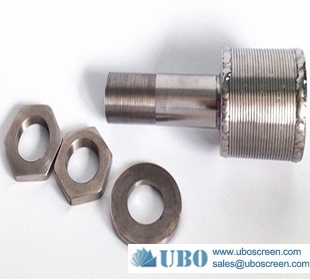 Screens are available in standard service 316LSS or alloys as required. 3. 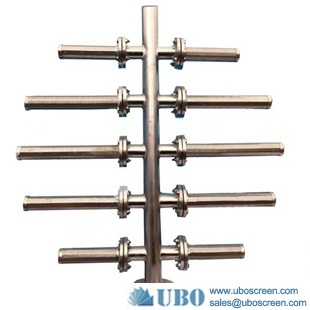 Screen to base pipe attachment method provides maximum strength to withstand high loads in shear, compaction and torque. 4. 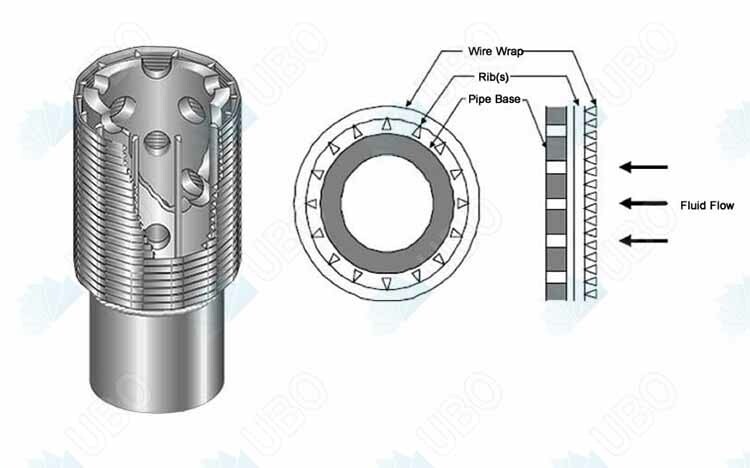 Wire dimensions and configurations are available for specific requirements varying from stand alone, OHGP, HRWP or FP deployments. 1. 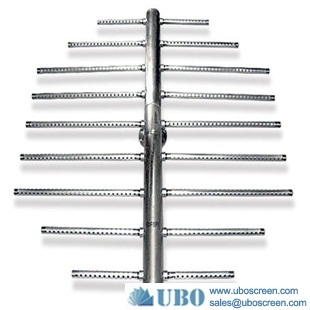 Suitable for high angle or short radius horizontals such as multi-lateral deployments. 2. 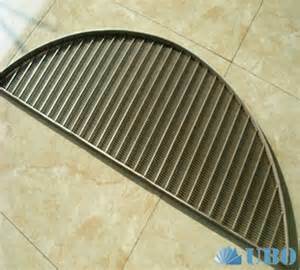 A more cost effective alternative to premium diffusion bonded screens when applicable. 3. 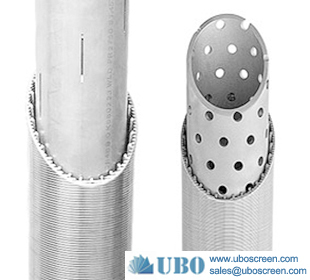 Suitable for stand alone, cased hole, open hole and horizontal completions. 4. 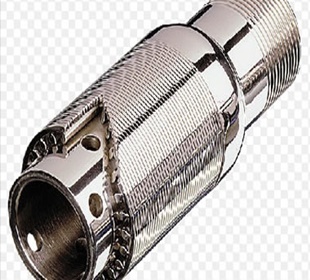 Inherently damage resistant due to the manufacturing process of directly wrapping to base pipe. 5. Reliable sand control as well as resistance against plugging. 6. 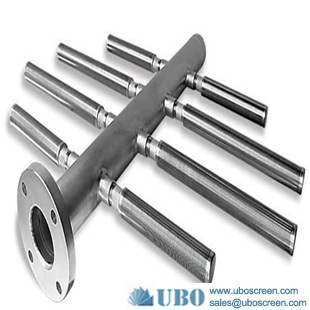 Superior mechanical strength meanwhile ensure the production rate.